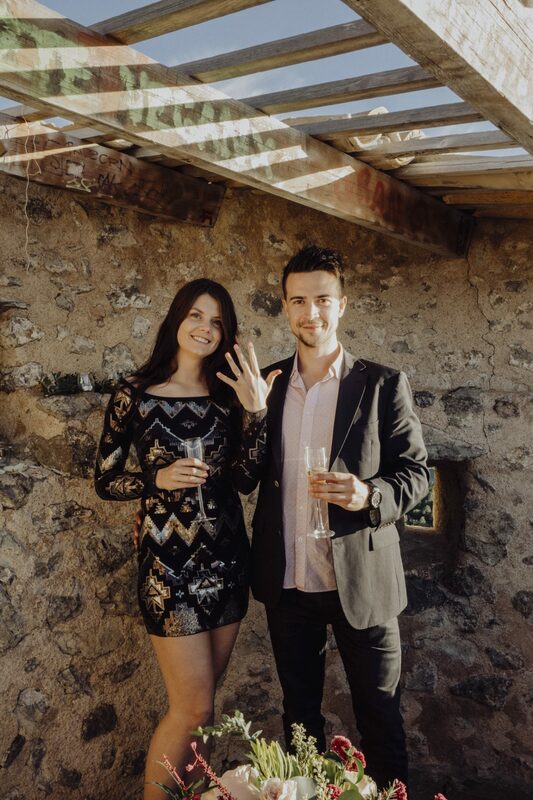 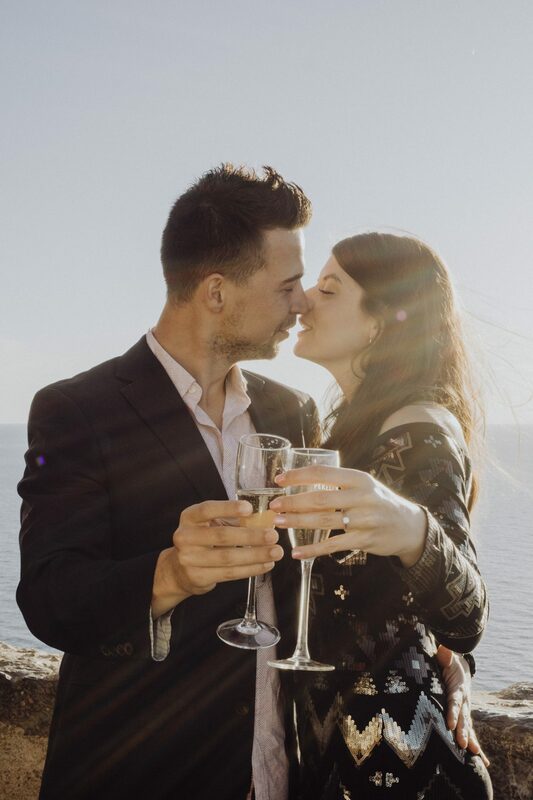 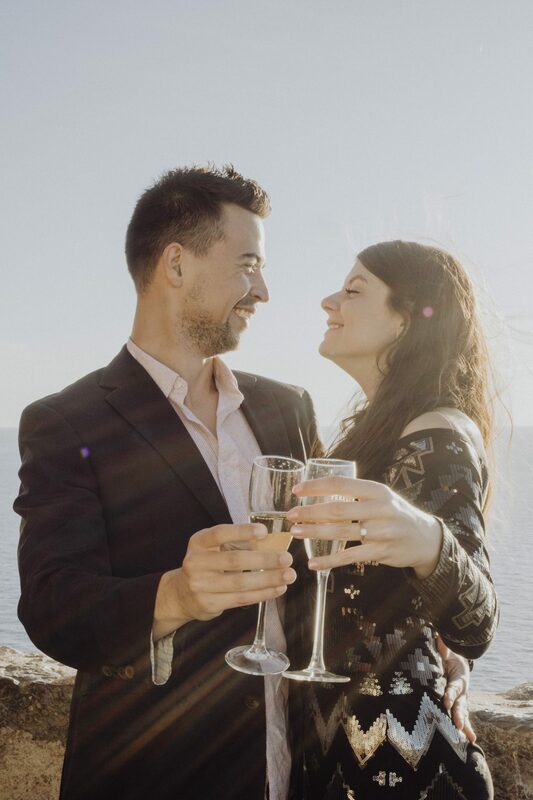 Do you remember that some weeks ago we organized a surprise proposal in Majorca? 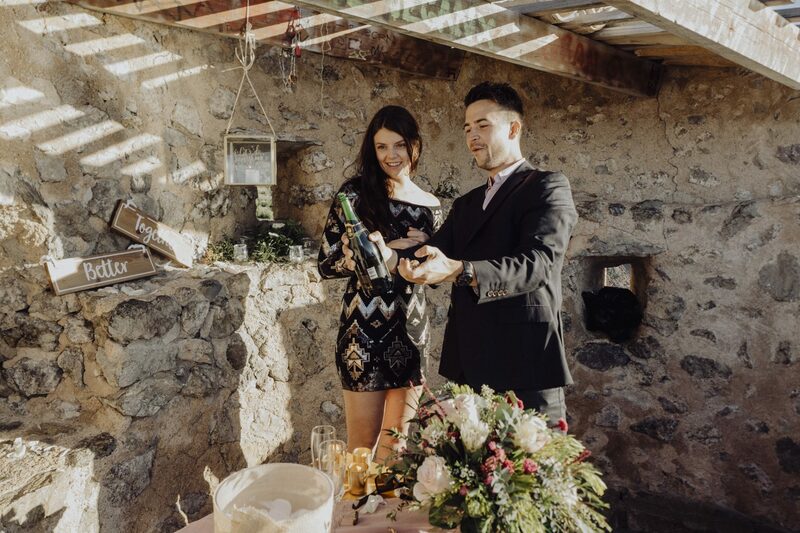 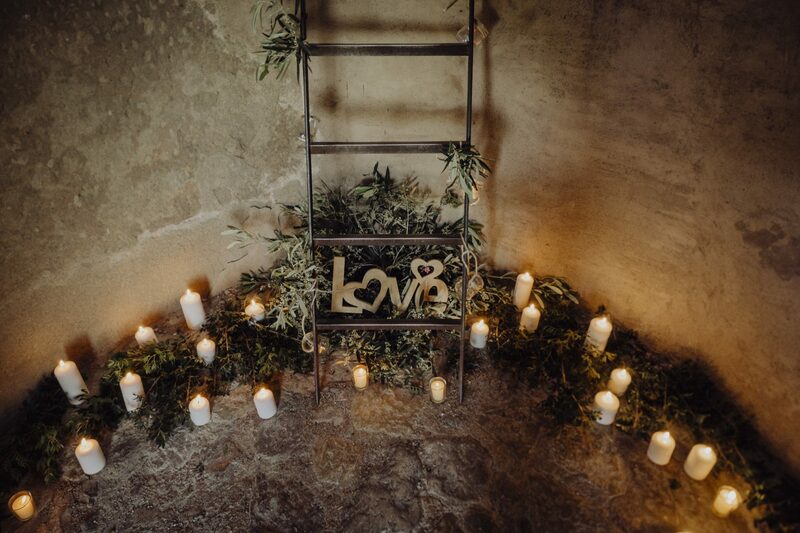 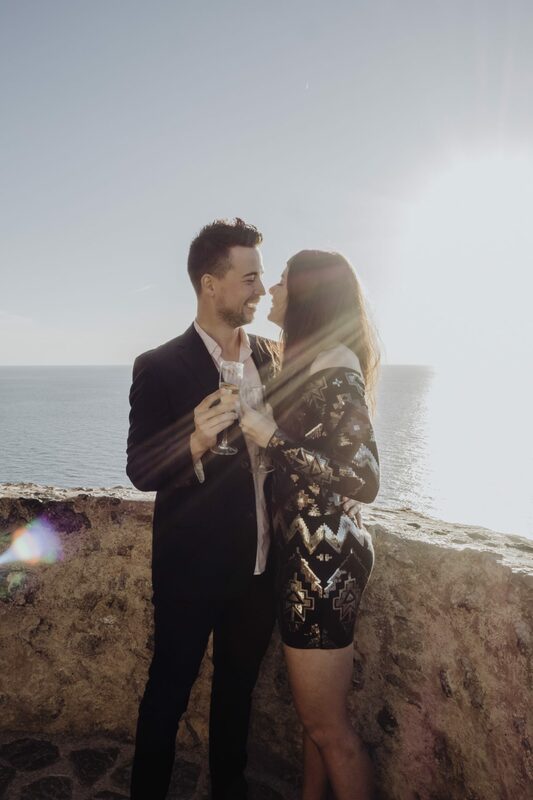 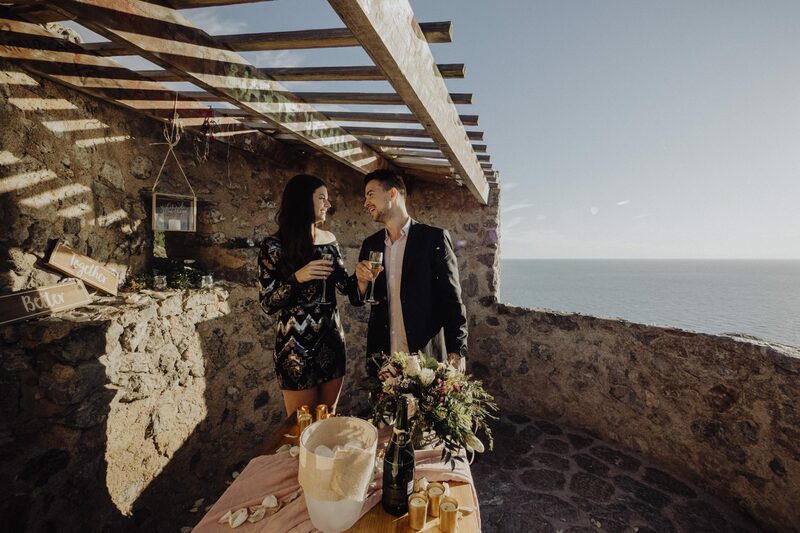 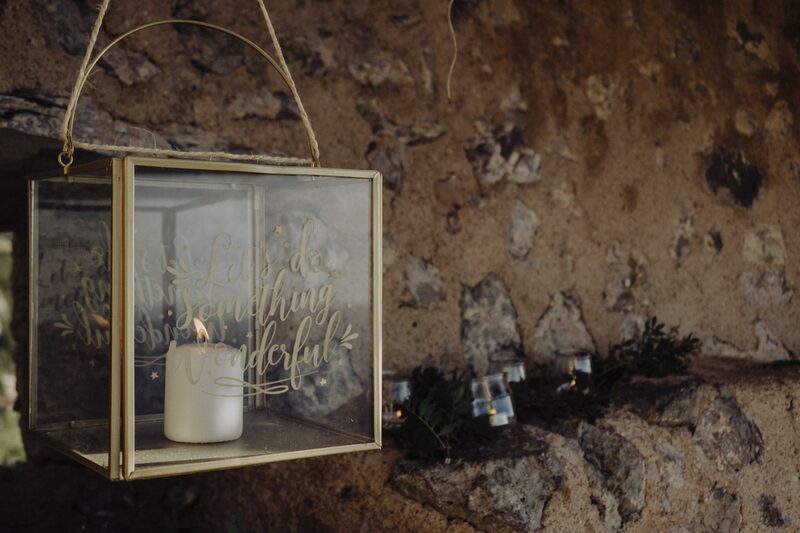 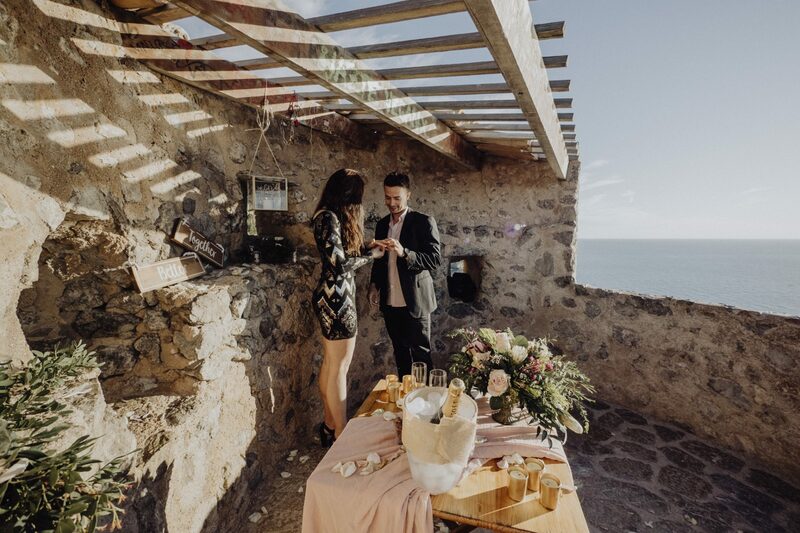 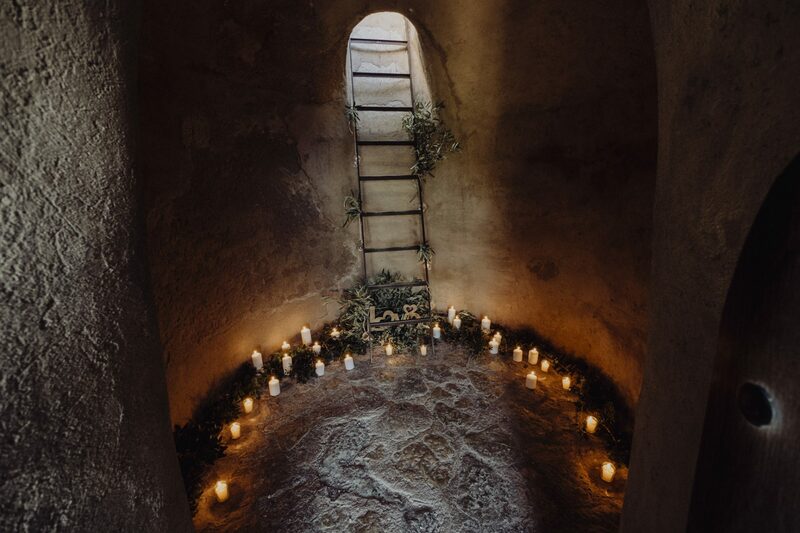 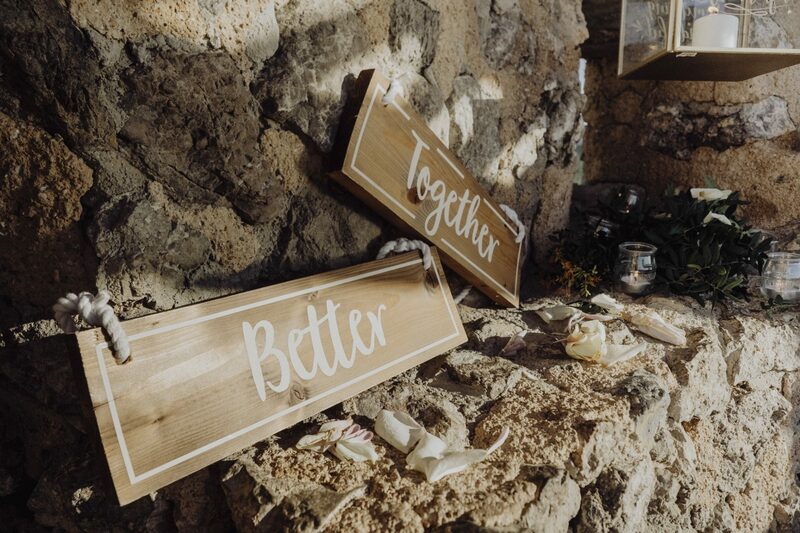 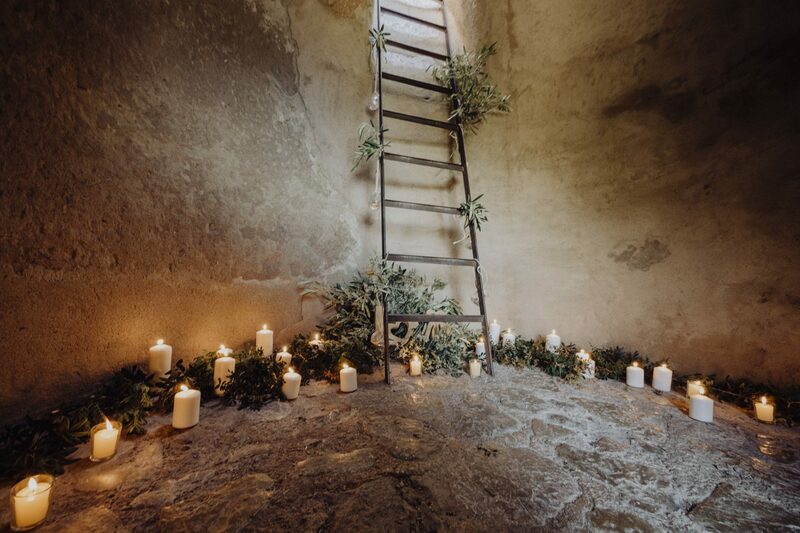 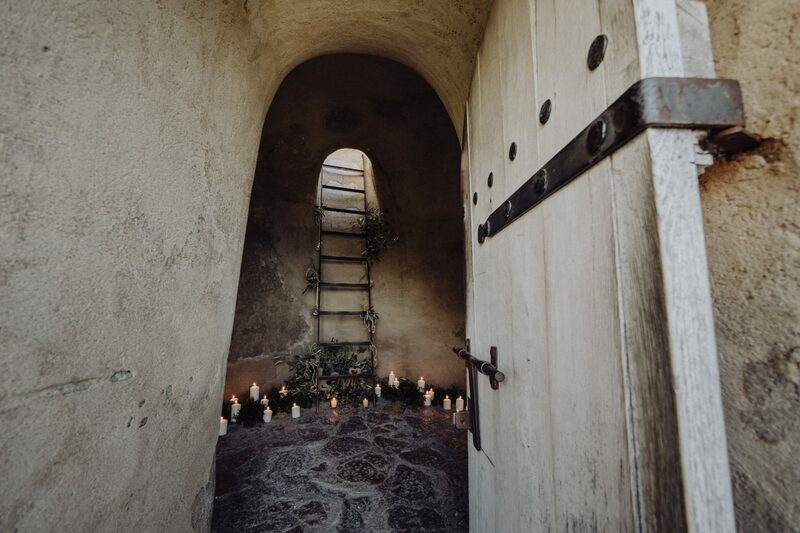 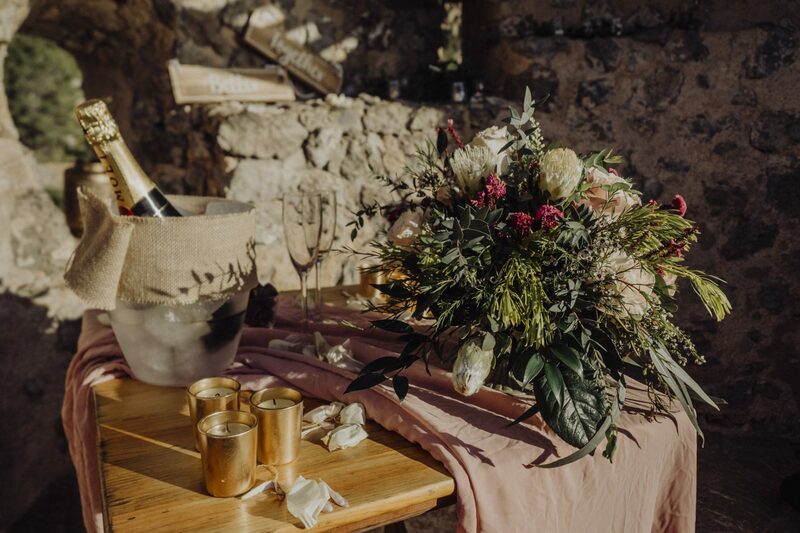 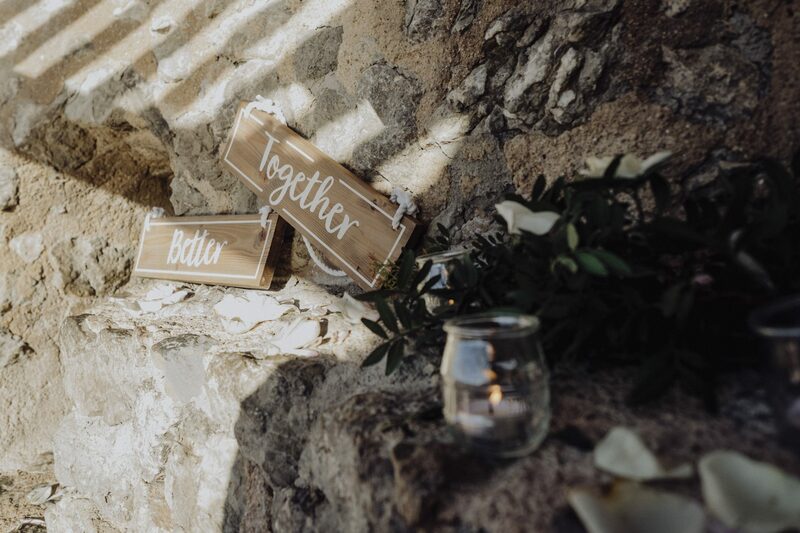 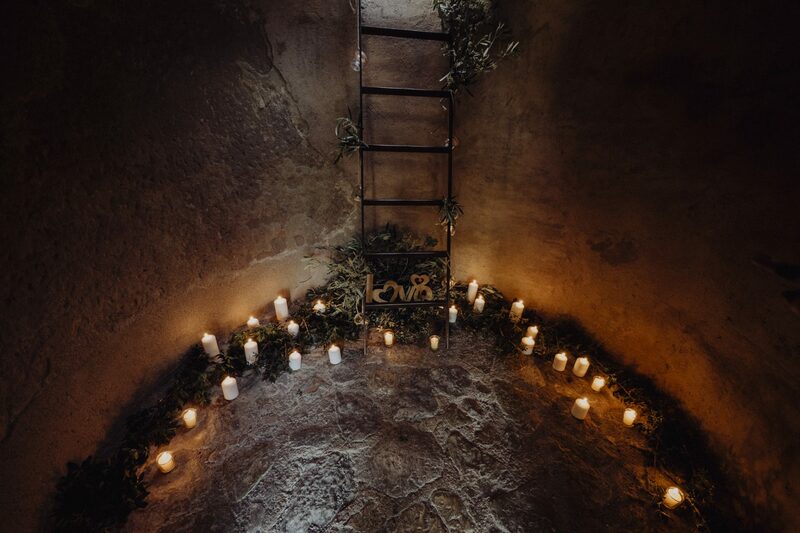 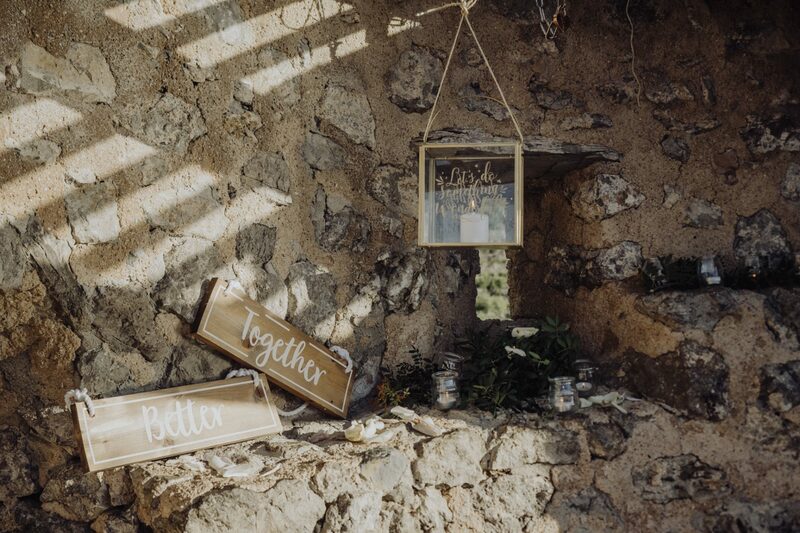 With the amazing collaboration of Wonderevents Mallorca we planned a magical proposal, and they did a stunning design and decoration in gorgeous venue as it is the Torre d’es Verger. 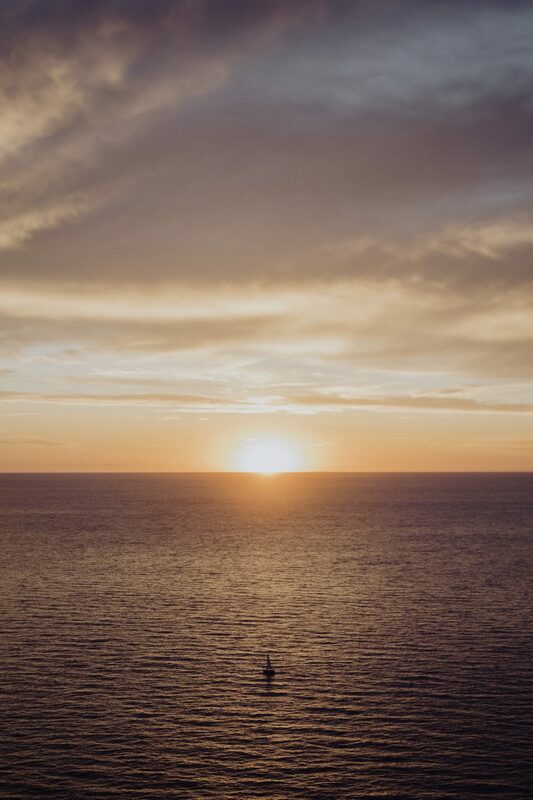 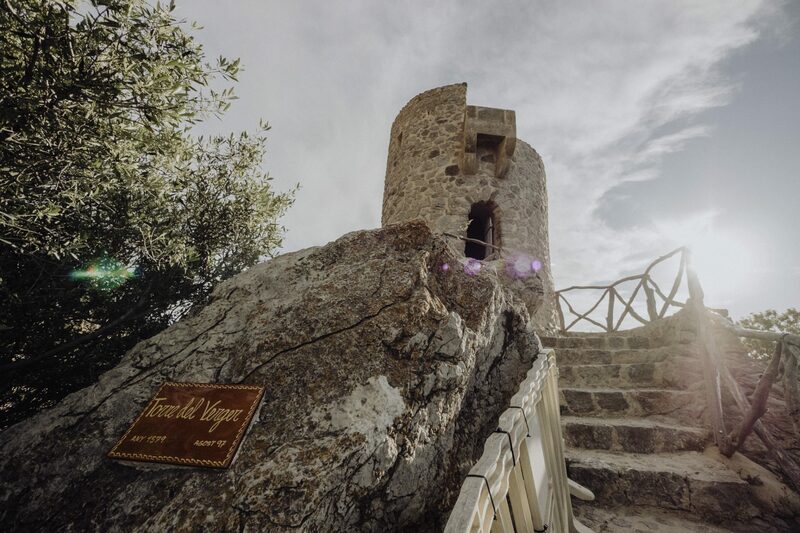 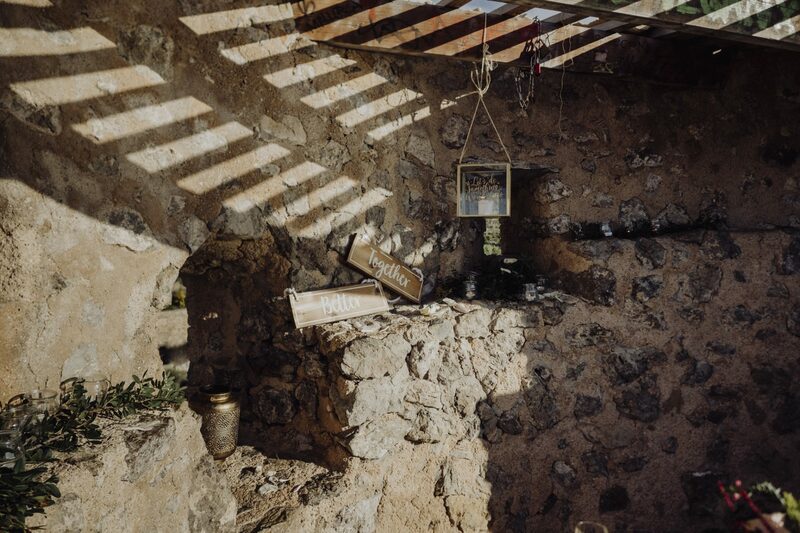 The Torre d’es Verger is an old tower from where you can see incredible sunsets, and from where a bunch of people gather every evening to enjoy the views. 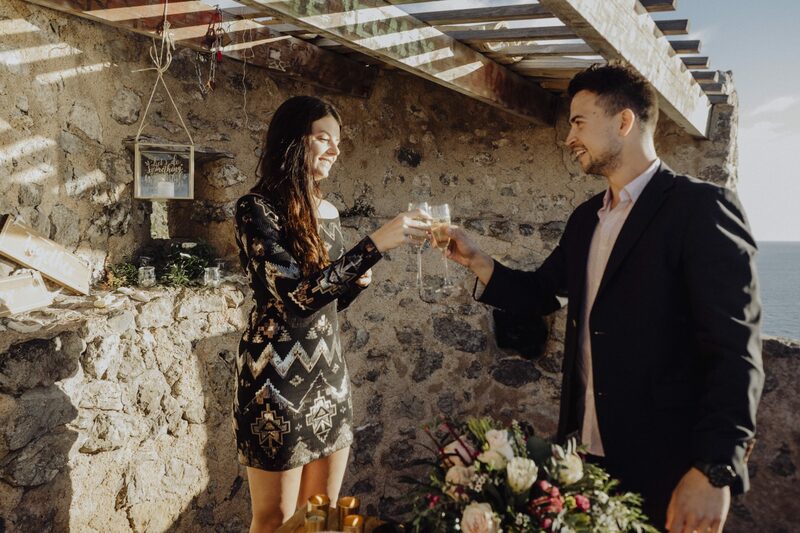 But people is so nice -yes, I’ve always believed in kindness- that they left the tower just for us so we could decorate and prepare the magical scenario for this couple who came from USA especially for this. 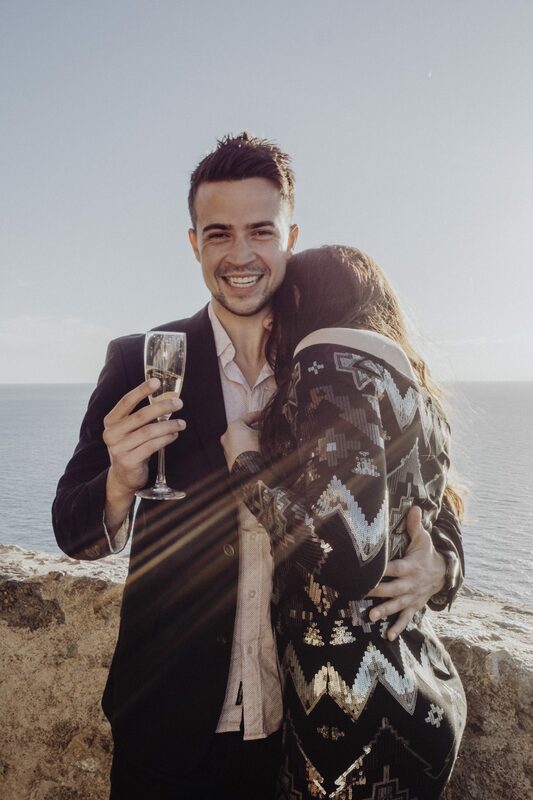 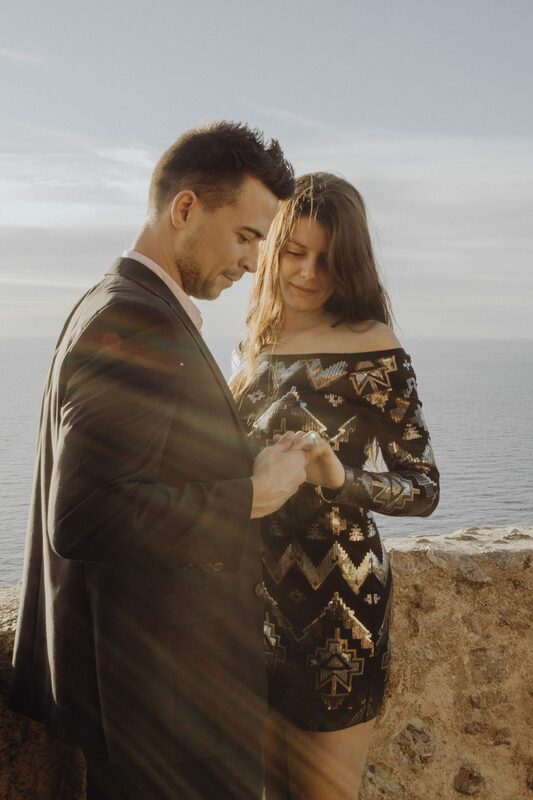 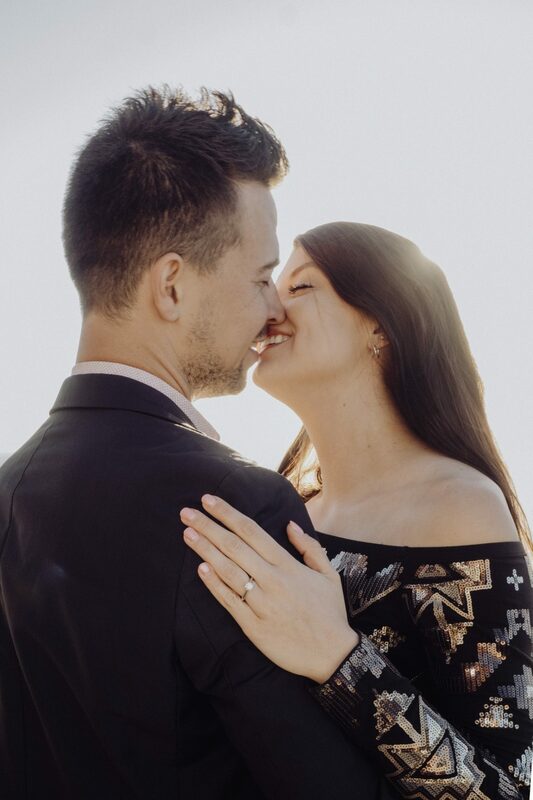 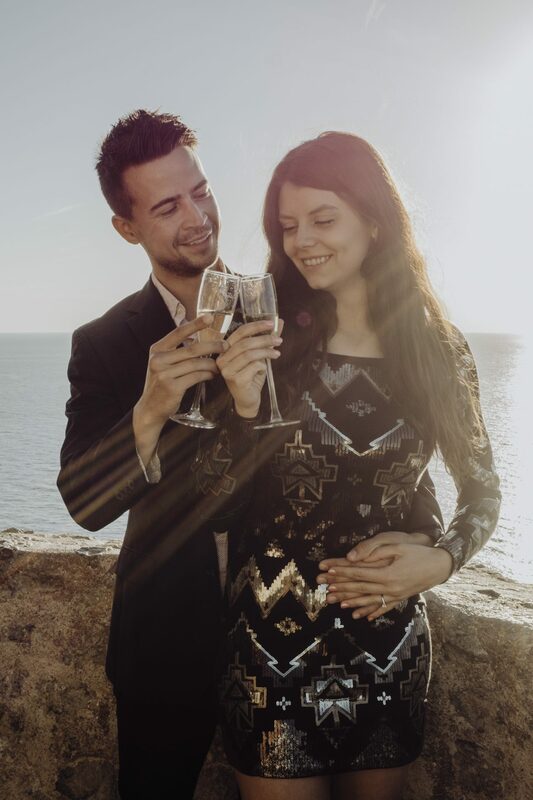 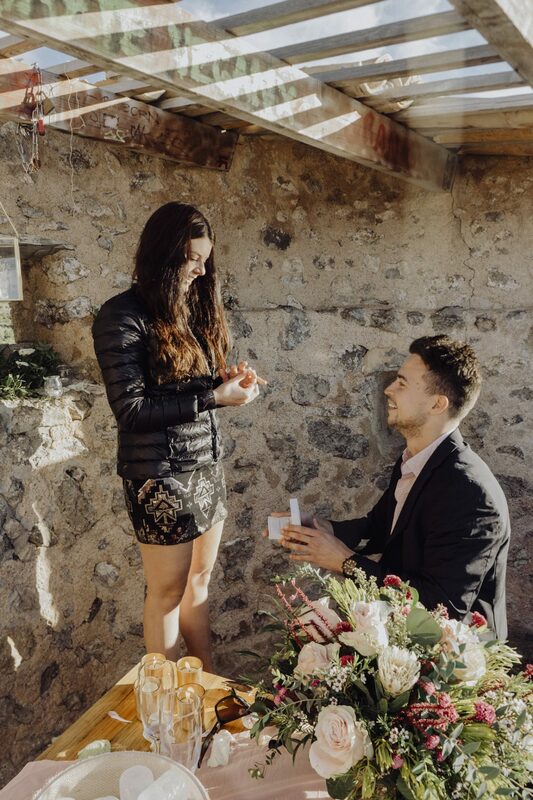 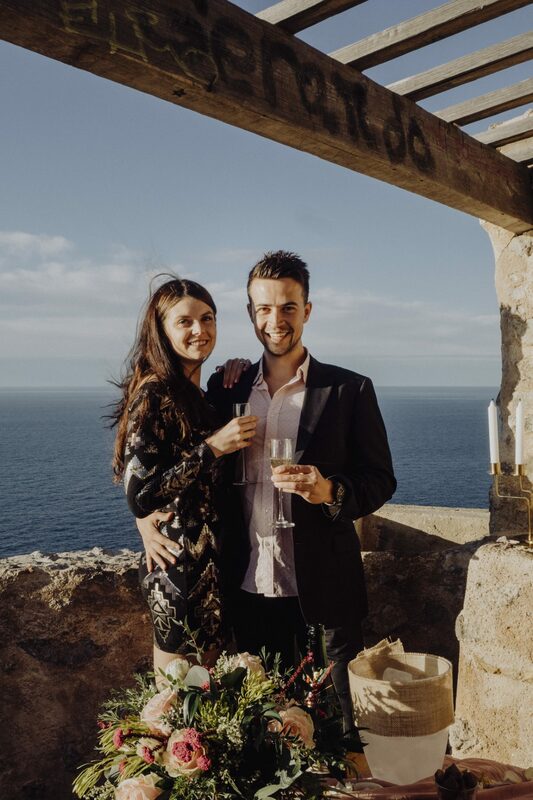 Timur contacted me with some weeks in advance and explained what he wanted and how he dreamt this moment to be, so I decided to call Lorena from Wonderevents Mallorca (www.wondereventsmallorca.com) so she could do her magic and decorate this magical moment! 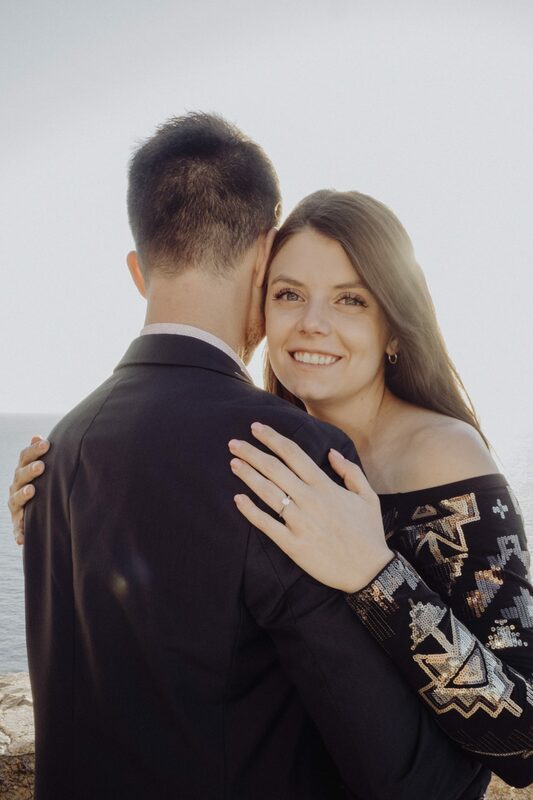 I’ll stop talking now and show you in images how it was, every detail, her reaction and all the emotions of such a special day. 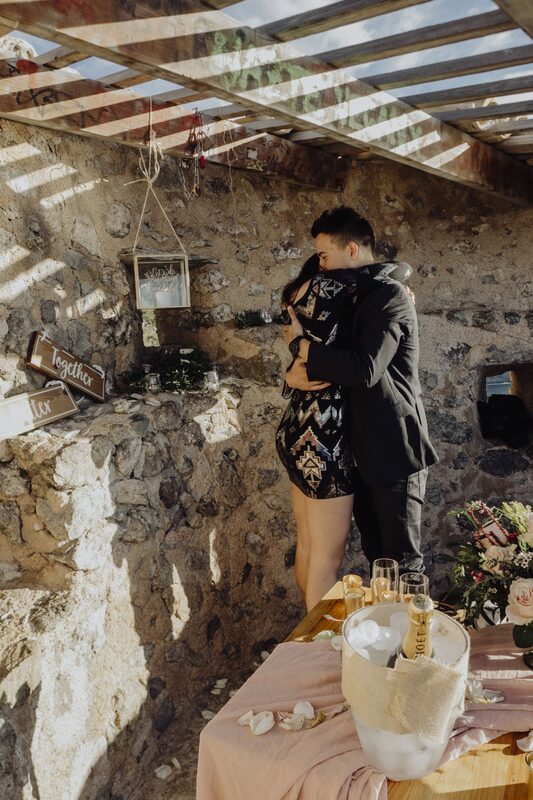 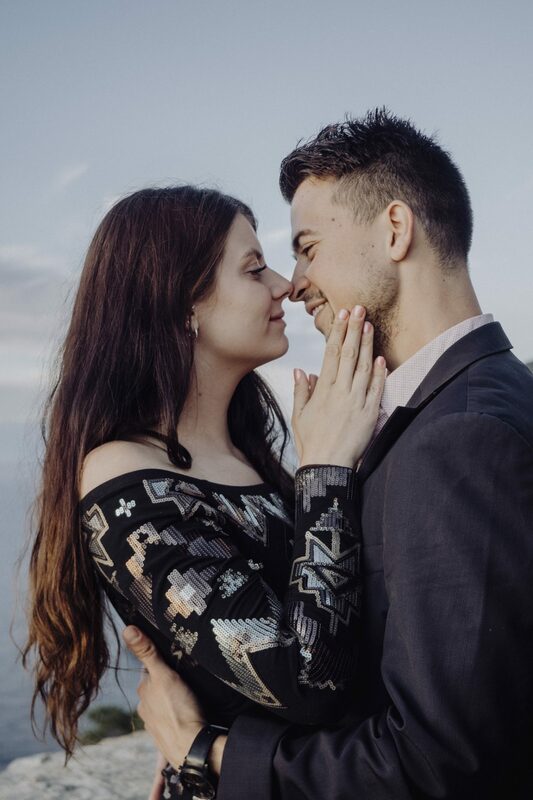 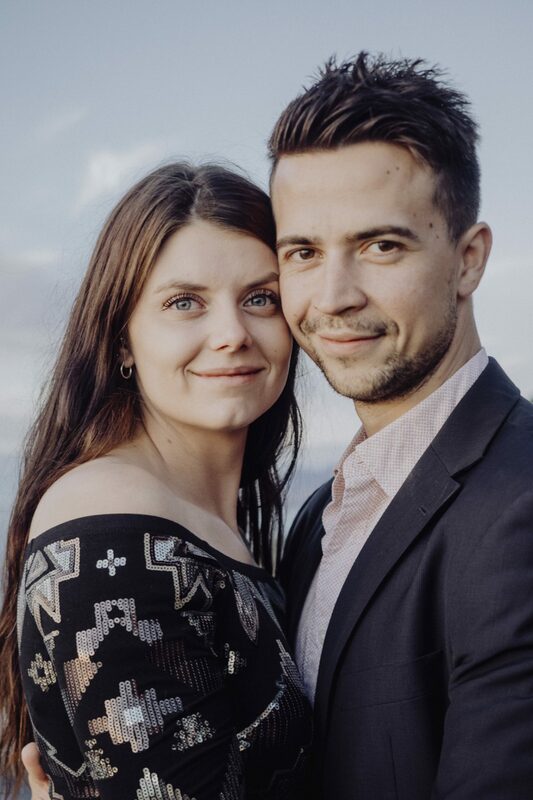 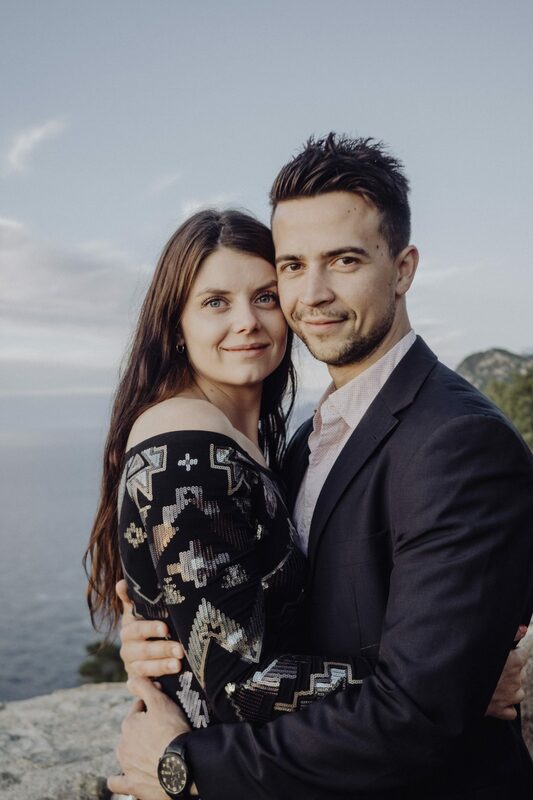 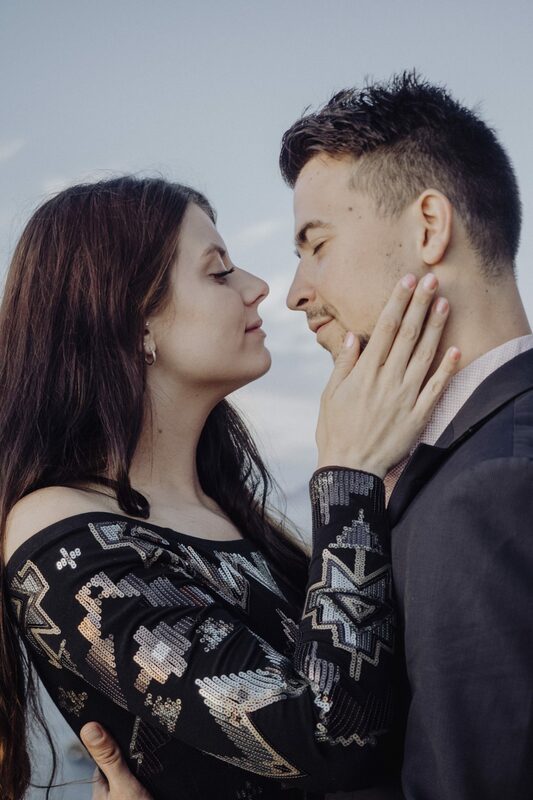 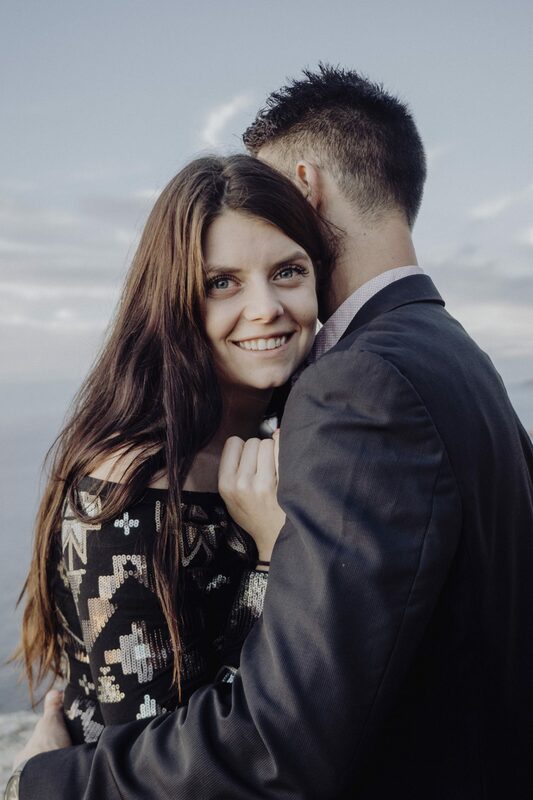 So if you are dreaming of surprise your significant other in a magical venue, or in a special way, don’t hesitate to contact me and we’ll plan something unique and totally customized for you. 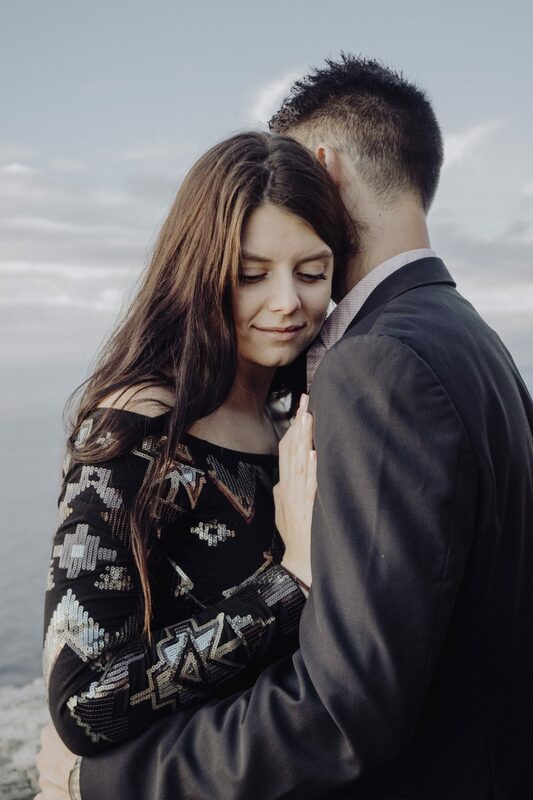 I just looove capturing special moments of couples in love -you can tell by taking a look at my Instagram!-, so now you know: I am all yours!